I recently launched my course on how to be a YouTuber. You can find it at http://howtoyoutube.com/ . In this course I will discuss on how I do things on my YouTube. In order to do this, I have to breakdown my sources of income to show you how and why I do things. 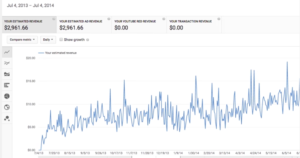 I created most of my videos to earn money and half of it is to help you with your career. This is how much money, YouTube ad revenue is giving me. 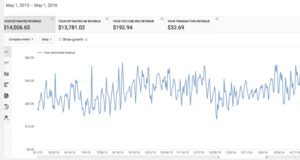 I earned $33,070.87 for the past year with just the YouTube itself. 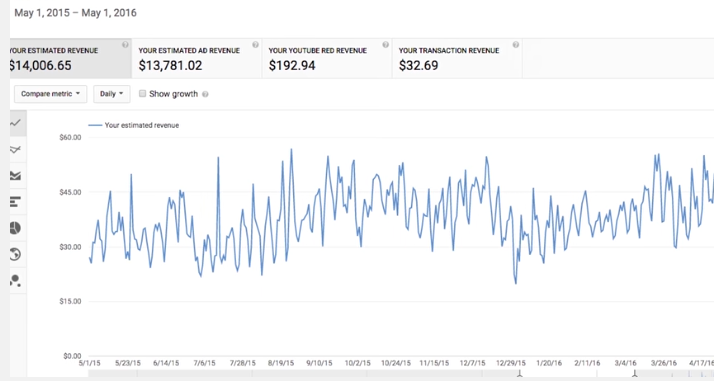 And the year prior, from May 1, 2015 to May 1, 2016 I got $14, 006.65 from YouTube’s ad revenue. 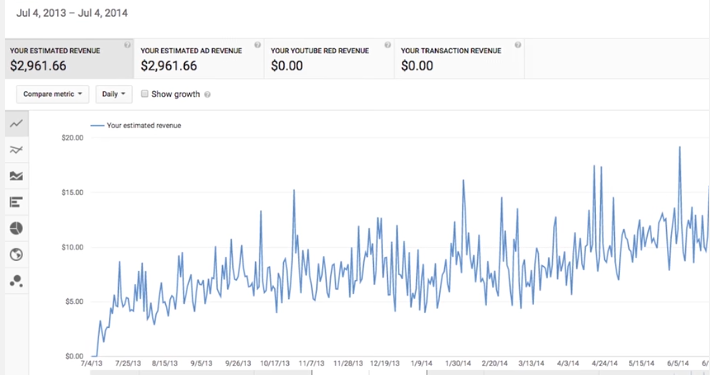 And I earned $2,961.66 from ad revenue on my very first year which is from July 4, 2013 to July 4, 2014. 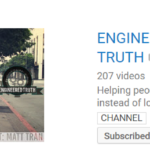 2015 to 2016 is also the year I’m having doubts on my channel. For me to solve this and continue to earn money, I do a lot of experiment on my YouTube channel. I sell digital marketing course called Indemandcareer where Seth, a business and entrepreneur coach help students to get a job on digital marketing and earn $60K / year. We both sell it for $97 per month and split it 50/50 where we both get $45 and clickbank gets $7. In the beginning we earned $300 a week from selling this course and after a few months we started earning thousands of dollars. Not only our profit increases but also we started receiving emails from students that they got a job after taking the course. I interviewed most of them, some of it are already posted on my YouTube channel and some are still haven’t published yet. 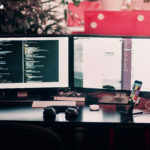 So, if you’re planning to make your YouTube channel, you’ve probably earn good money through selling someone’s online courses or your own course. I don’t mind selling someone’s course like Seth’s Indemandcareer. 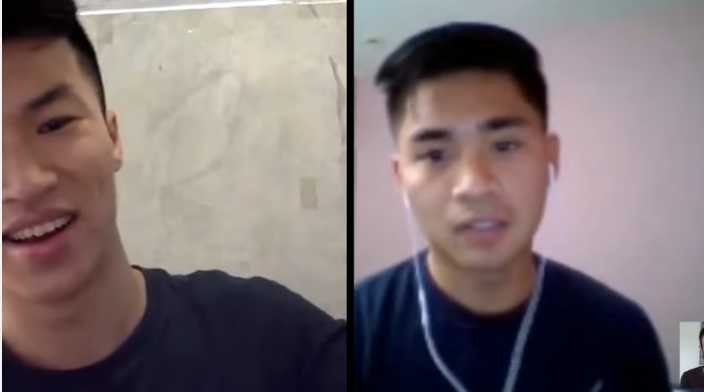 We both share expertise, he makes the course using his 5 years of experience in digital marketing and I promote it to my audience on my YouTube channel. If you want to know more about my course, go to http://howtoyoutube.com/ . And SIGN UP NOW to get 50% off. Use HALFOFF code to get the course for only $49.50 instead of $100! For free video from my course, just click the play button below. How Much Does A YouTuber With 200,000 Subscribers Make?